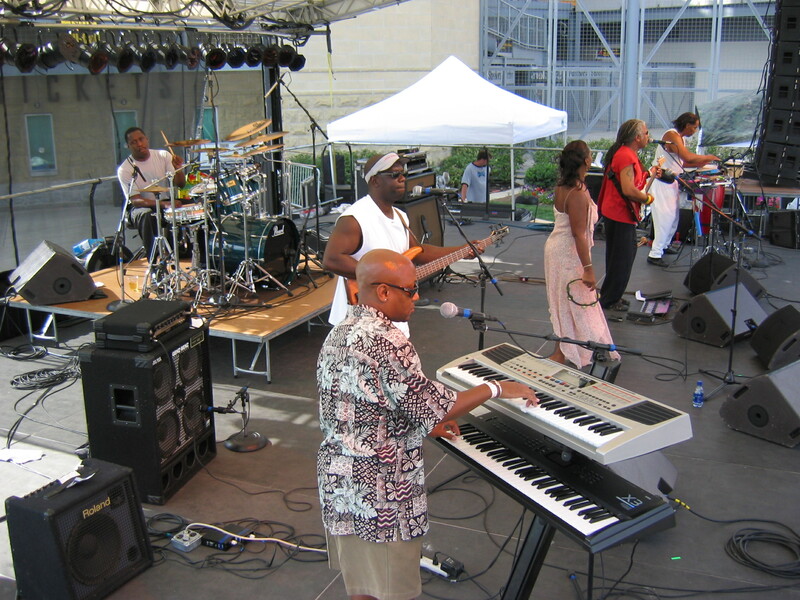 Reggae Music from The Island Of Pittsburgh. Let Us Give Jah All The Thanks and Praises!! Please tell us what you think about our web site. If you provide us with your contact information, we will be able to reach you in case we have any questions. Send mail: awakenstormprod@netscape.net to with questions or comments about this web site.